The yard sale is as much a part of American culture as apple pie, baseball, and Ric Flair coming out of wrestling retirement. If you are anything like me you are a total yard sale junkie. I will spend hours at these things looking for that one book I must have for my collection, or the ultimate collectible I never even knew I needed until I saw it on a yard sale table. Regardless of if it is an antique metal coin bank that has a doggy jumping a hoop, or a vintage sheet music book, if it is at a yard sale I will most likely be going home with it. One awesome fact exist in concern to the yard sale. There is money to be made! Most people view it as simply a way to get rid of some of that clutter that has been collecting over the years and really that is OK but why not look at it also as a means to put some dead president flash cards in your pockets? In this trying day and age we all could use a little bit more cash and the state of the economy has made it acceptable to buy things like clothes and appliances second hand. That is where we can step up our ambition and really motivate ourselves to make money selling stuff we don't need any longer. I am going to show you two sides of the yard sale. The first is how you can make money selling stuff you already have. This could be antiques, books, and other things you have just laying in storage collecting dust. I will show you how to set up the yard sale to make maximum earning potential work for you. In the second part of our journey I am going to talk to you about using other people's yard sales to make money by doing a simple task we call flipping. Flipping is simply buying an item somewhere for a small fee and taking it elsewhere for huge profit. This is something we have come to see on a daily routine with shows like Pawn Stars, and Storage Wars. If you know what to buy and how to buy it at a bargain price you can really start to drive a heavy revenue into your pockets. Yard Sales are prime ways to earn some cash and clear some space in your home. So your significant other is on your case about the collection of bowling trophies you have collected for 15 years, despite the fact you don't bowl. Maybe you haven't seen the youngest child since last July when you sent the little fellow to the basement to retrieve some old picture albums, albums you later found in the hall closet. It happens to us all. We all are guilty of collecting things that we tend to forget about over time. We just have to be ready to accept the fact that we either A- have to throw stuff away, Heaven forbid, or B- have to sale this junk to some other poor sap. Option B always tickled my fancy. But how can we get rid of this clutter and still make some money to boot? Simple, that's right we swap it for organs and body parts and than sale those badboys on the black market for a huge sum of money. Wait, that isn't what you were thinking? Man, Felipe is going to be rather upset when he finds out my sold collection of Andy Griffith t-shirts is not going toward a new kidney for his aunt Sophia. Perhaps it is time to invoke the power of the yard sale. We need to clear some space of old junk so we have room for new junk. Selling items at a yard sale can net you some big bucks but you got to do it right. The first step is deciding what exactly you have that you are willing to sale. This can be difficult for some of us more keen pack rats. Grandma's dentures? The stuffed possum that has the beady eyes that seem to watch you? That collection of vintage Lionel Ritchie black velvet posters you got during your more free spirited days? Just what do we want to sell at these types of events? 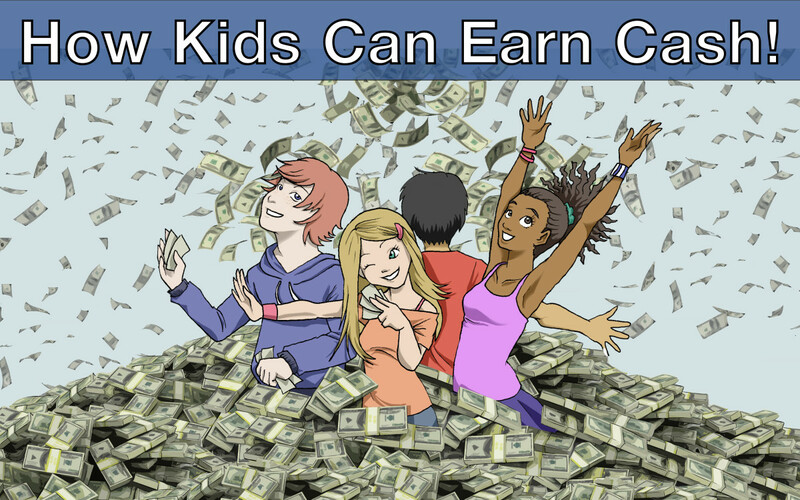 Toys can drive a good crowd and appeal to a lot of ages, not to mention make you tons of money. Approach it with the mindset of what is it that people want to buy? We want to sale everything we can that we don't need but that does not necessarily mean people want to buy these things. People want to buy things they can use or collect so look at your items and decide which of them fall into these categories. Name brand designer clothes are going to be a huge seller, especially if they are children's clothes. Remember kids are trendy and if that American Eagle shirt looks presentable someone is going to give you a few bucks for it so little Timmy can fit in with the rest of the class. Books, DVDs, and collectibles are always a good seller and can draw a good amount of attention to a sale if presented the right way. Your yard sale needs to have a number of these items. Toys are also a very huge plus to a yard sale. Kids will be drawn to the toys and most parents can't resist that stuffed bear once their little girl has grown so attached to it. The key to selling toys at a yard sale is put them where kids can reach them. Anyone who has been to a yard sale has surely seen a child burst out of a car and run right to a nice pile of stuffed animals or a box of toys. Capitalize on this fact. Use it to make yourself some quick money. You can put stuffed toys in an old clothes hamper or even spread a bed sheet out on the ground and lay them out for all to see. Toys like these will sale good. also a surefire yard sale money maker is action figures. They appeal to young boys but will also draw the attention of adult collectors. I can not even begin to tell you how many action figures I have purchased over the years at yard sales. 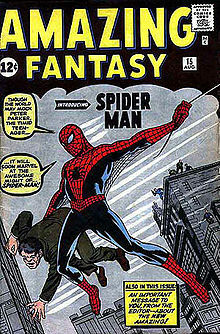 Movie figures like Iron Man, Hulk, and Spider-Man will draw the most attention. DVDs are always a popular item at yard sales. Remember that the newer the DVD the more money you can ask for. Alongside of DVDs books will draw some serious buyer attention. If you are like me you probably read the book and give it to a friend but maybe you have a few good reads laying around. Why not put them on a table and offer a deal on them like 4 paperbacks for $1.00? Books like The Da Vinci Code, and such will get you slightly more. You could ask for 2 or even 3 bucks for a book of this nature and it will still sale rather quickly. One vital key to a successful yard sale is to always have every item priced before you put them out for the public to view. Some people are shy and will not ask for a price on something while others will assume you are wanting to negotiate a price. It saves time and ultimately money to have every item priced individually or by categories. I will usually put a sign up that says small stuffed toys 25 cents, medium 75 cents and large $1. It clears the air and makes the yard sale run a little smoother with the least amount of confusion for our buyers. A rodeo lamp worth $150.00 retail may not be worth $5 at a yard sale. You really want to price things to move but also to make yourself some cash. When I am yard selling I usually just go with my gut on most things but on other items such as trading cards, or collectibles I tend to lean to E-bay for pricing guidelines. Ebay is usually a great representative of what those who come to your yard sale are willing to pay for things. Now for trading cards, comic books, and vintage collectibles it may be a much better idea to get a price guide from a book store and look to that to help you negotiate prices. If you have a Jordan card worth $200.00 eBay is going to have it listed for well under that mark but you should consider selling it for 25 to 50% of it's market value. I would put this card up at about $125.00 and be willing to negotiate down to $100.00. Comic books are the same way. You don't want to give away a Batman Knightfall number 1 for a buck when that particular comic can get you a 20 dollar bill just as easy. 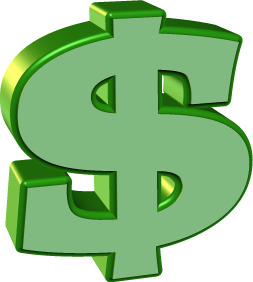 Another great resource for pricing is online forums. Look and see what some body is paying for that Hamel figurine or the George and Martha piece with the pink accents. A lot of people will let valuable treasures go at a yard sale simply because they did not do the work needed to price their items. I have bought a bass guitar worth around 500 bucks for $50.00. I bought 12 1933 baseball cards in amazing condition at a yard sale for $5.00 and turned around to find out their value exceeds $25,000.00. Be careful not to part with something for to much less than you should at your yard sale. When pricing clothes look at the name brand. Designer clothes will fetch 2 to 5 bucks while lower grade cloths should never exceed a dollar or two in price. Know what you have and what it is worth but also understand what you can get for it. Retail price is out of the question on most items, unless of course you have a Honus Wagner Tobacco card laying around. This is the part that makes or breaks some yard sales. 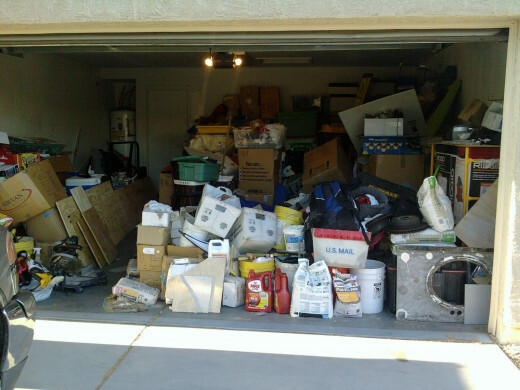 A cluttered mess will not draw a good crowd of buyers. You need to keep your yard sale tidy and well organized so people can see what they are buying. I suggest organizing tables. One table have electronics, one clothes and so on and so fourth. This helps create the illusion of being at a store outside and will help you make more sales. Always put the top dollar items toward the front of the tables so they are the first thing our potential buyers see. Remember we want to sale that 2 dollar watch but if we can sell that 40 dollar timex we will be better off in the long run. When organizing tables also consider setting up a clothesline so you can hang the upscale clothes. These clothes will draw more attention because they negate the time it takes to unfold and refold clothes on a table. People generally do not have all day to look when thay stop at your sale and this time saving option will net you more cash in the long run. Position the tables so there is sufficient space to walk in between them and ample room for multiple buyers. Remember there may be times when several customers are there at the same time. This brings me to a very important part of the yard sale. The thief. People have been stealing for eons and they will continue to do so. I suggest setting the money table up toward the front of the yard sale and make sure someone is with it all the time! Also this table should be where the more costly items are placed. Electronics, trading cards, comics, and other things of that nature should be kept here where you have full view of them. I also suggest a power chord be hooked up so you can allow your customers to test items before they buy them. The difference between a working alarm clock and one that might work is about $3.00. That is money we don't need to lose if we can help it. Allowing customers to test items at your yard sale makes them feel they can trust you and may increase your sales. One thing I can never express enough at a yard sale if to be friendly but not over bearing. Don't try to sell items but instead opt for the person to find an item they want to buy. Never assume someone is looking for that stereo system you had in the 80s and start barking it out like a carnie vendor. Let them find what they need. I will always ask how the person is or make some sort of small talk and then ask if there is anything I can help them with please let me know. You want the buyer to trust that you are a good person and that will make them feel a lot better about dropping some hard earned money on your items. Yard sales are great ways to meet people and you should take advantage of this opportunity. One trick that has always worked for me is to take advantage of families who come. If the dad has been eyeing that 40 dollar sound system and the little girl is starring down the nose of a bunny rabbit plush toy, use strategy. Go ahead and tell the little girl that rabbit rolled in the grass earlier and I am afraid it may have stained, go ahead and take it on home with you. This act of kindness may be just the trick to get daddy dearest to drop a 40 spot on that sound system of yours. Even if he does not buy it you have only lost a quarter and you made a child happy, in my book that is a glorious profit. That extra buck can be a tricky thing to get if we are not on our game. Maybe you have a set of computer speakers that are old and will be lucky to fetch 2 bucks. You find a microphone that you used to talk to your friend Cleave when he was stationed in Iraq. It can get you 3 bucks. Combine the two into a set and ask $5. People love bundled deals because they feel they are getting more bang for their buck. I also like to do this with non designer clothes. Have small garbage bags on hand, white works best. Tell people they can fill the bag with clothes for $5.00. Considering these clothes are the ones you are letting go for a few cents each you are going to most likely make a few bucks on the deal as opposed to selling at cost individually. This also works with small toys. Asking a dime a piece will be good but why not stick 5 of these smaller toys into a brown lunch bag and call it a toy grab bag. Sell these for $1.00 and you have a .50 profit. The more you advertise the more people come. The more people who come the more money you make. 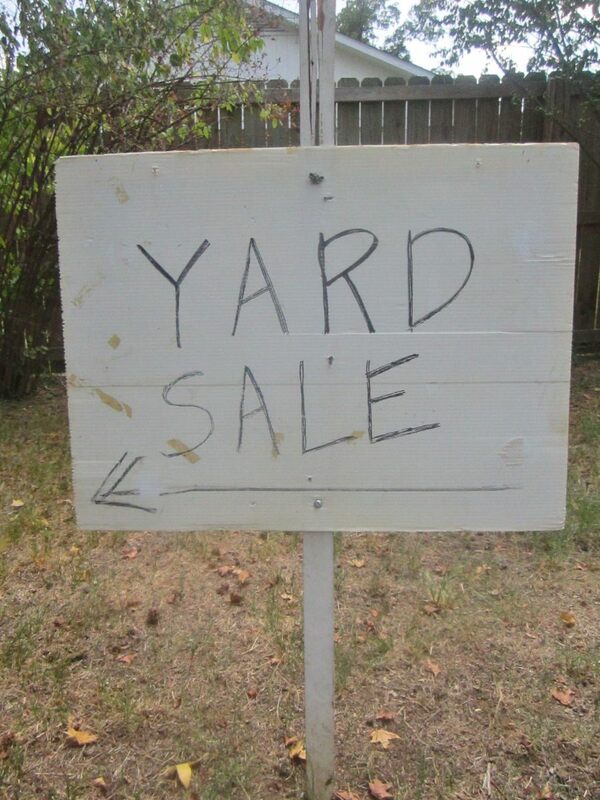 Here is where most people fall short on the full potential of their yard sale. 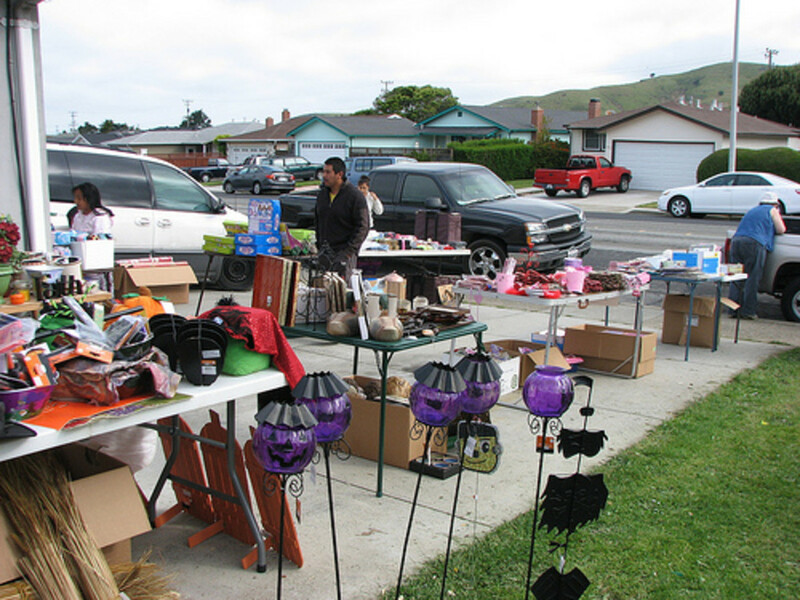 For a yard sale to be a success people have to come to it and for people to come to it they have to know about it. Putting up flyers is a great idea but people go about it the wrong way. 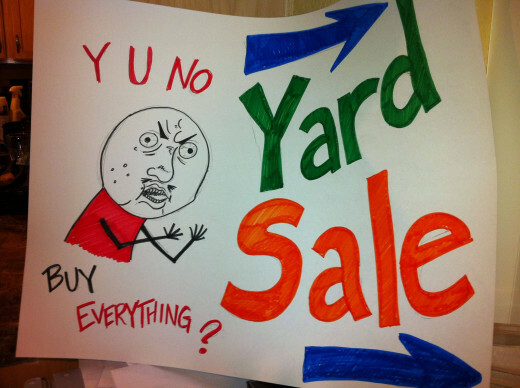 Don't just buy a poster board and write Yard Sale! Get a few sheets of neon paper and use stencils. This will look a lot better and catch the eye. You may even want to give it a catchy title like "Greatest Yard Sale Ever". It sounds silly but that sort of thing really draws people in. Also never forget to put the location, days of the week and time on these flyers. I would also suggest you put a few items on there. Maybe you have some PS2 games. Put the header video games on the flyer. People will be more likely to come if they know what you are actually selling. You can even put a picture or two if you want. Do what ever you feel will attract attention to your flyer and ultimately your yard sale. Other means of advertising are great ways to get that sale going full force. 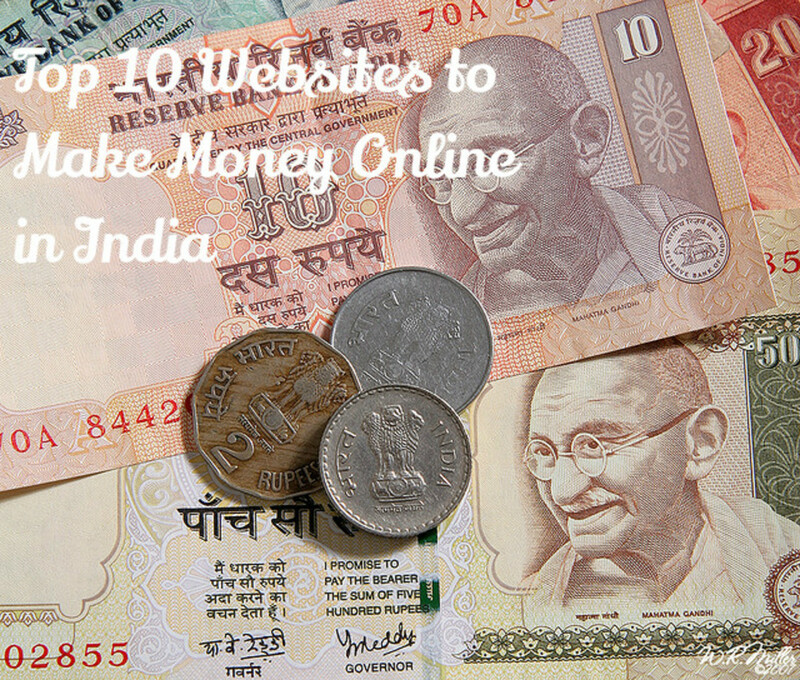 List it on websites such as Craigslist and online ad sites. I would even go and make an event on facebook. This will let many people see your yard sale and peek some interest in it. One other aspect of advertising is to contact the local classifieds and post a free ad for your sale. Here you want to list some items that are sure to drive that attention. The best source for advertising is word of mouth. Give the first few people who visit your sale an amazing deal and they will tell other people. This can really get the visitors coming to your yard sale and the money rolling in. So where is your favorite place to get used goodies? Aspect 2 of our journey into the world of the yard sale is a little different than aspect 1. We have learned how to sell our stuff but now we are going to learn how to sell other people's stuff. After we buy it of course. This is a fun but often difficult task. You simply go to yard sales, flea markets and garage sales and buy items at a good price and resell them at a profit. Sounds easy but it can be very difficult if you do not know where to sell what you have bought. This is once again what we call flipping an item. Buy at a good price, turn around and sell for profit. When you are out at yard sales and the like keep your eyes peeled for deals on things you think or better yet know you can resell. I suggest looking for old gold and silver. It is not uncommon to stumble on older silverware at yard sales selling for a buck or two. You can buy that silver, take it to a pawn shop and sell it for serious gain. Even easier sign up for an online gold and silver service and sell it to these people for a much higher profit. Right now precious metal is the thing for quick cash. Yard sales are great for this. You may find old computer parts for a few cents here, a dollar there. Take those parts and sale them to sites. I also like to look for things like trading cards and comic books when I am out yard selling. Most the time comics will run you a buck or so. If you know what to look for you can turn a huge profit by simply taking what you buy to a comic book store. I recently acquired several comics for $1 each from a thrift store. I turned around and discovered that 1 of them was worth $80, while the rest where about $15 each. Not bad for a small investment. Antiques that you can get cheap are also worthy of buying. I have seen old kitchen ware sell for a few dollars and then get turned around and sold online for several hundred. You just have to keep your eye out for those items you know you can resell. I have made some amazing finds in my day. I got an Ibenez bass guitar for $50.00 and sold it for $100.00. I also bought a stack of 1933 baseball cards for $5.00. I had them appraised and found out I was sitting on over 20 grand worth of baseball cards. While you may simply have popped in this article to learn to sell your stuff, I hope you have learned much more than that. It is my wish that you have the greatest yard sale ever and when that super cool item comes up you can say lorddraven2000 told me so. There are a lot of places here that will not let you have a yard sale. Flea markets are a good option as well. Yard sales are a great idea to make some extra money, and get rid of things we no longer need. I unfortunately live in a place, where I can't do it, but I sell on ebay instead. Thank you for reading it. I am going to do a follow up as soon as time permits. very useful info! thanks for sharing.